Mistaken identities and madcap adventures abound when a USO show may be cancelled after a certain famous trio of singing sisters fails to appear! Now it’s up to three earnest stagehands to go on with the show! 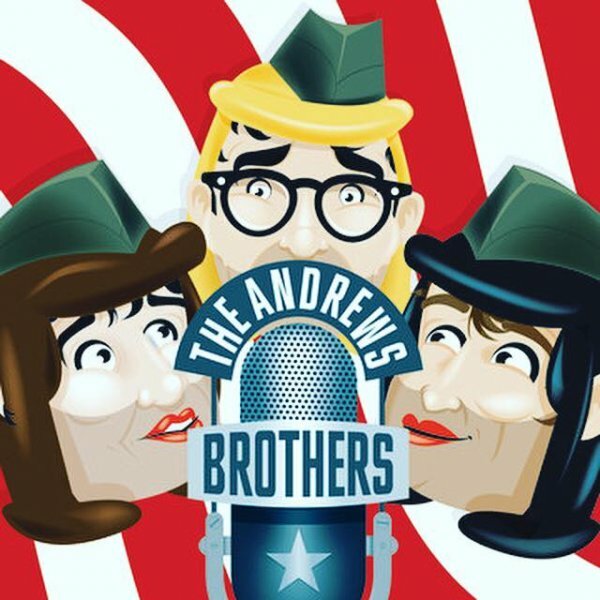 It’s filled to the brim with great songs made famous by the Andrews Sisters, including Boogie Woogie Bugle Boy and Don’t Sit Under the Apple Tree." Play takes place in the Pacific during WWII. November dates chosen specifically to celebrate veterans.